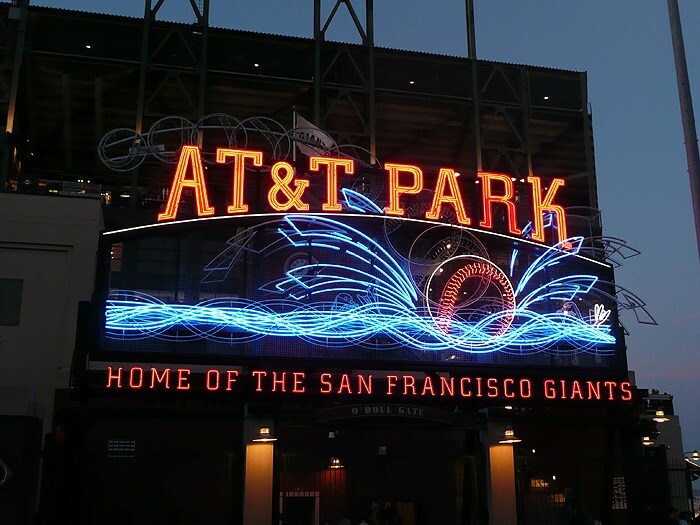 Whether you need custom outdoor signage in San Francisco to advertise your retail store or to draw attention to your church, you should only hire a team of professionals to assist you with the entire process from design to installation. 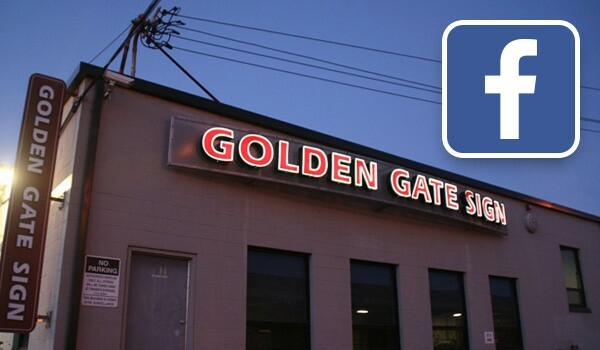 While there are plenty of companies that offer various signage services, Golden Gate Sign offers full-service professional signage solutions and designs. 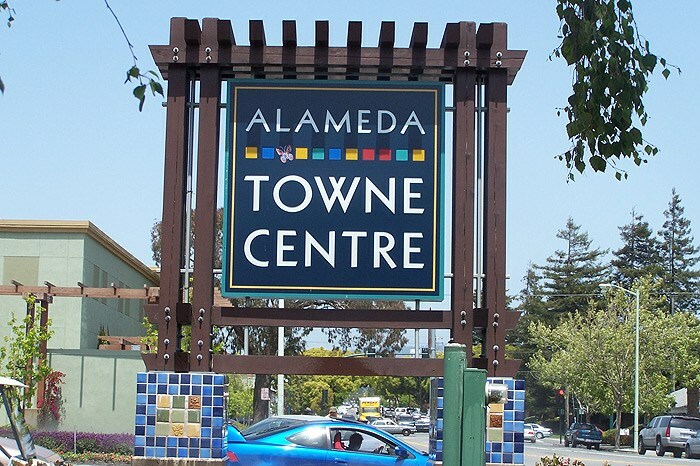 In fact, we have all of the knowledge, skills, and resources to set your business apart from all of the other vibrant signage in the Bay Area. 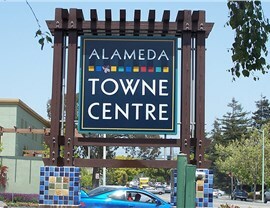 Custom Design: We only hire some of the top designers to help you create Bay Area retail outdoor signs that set your business apart from others while maintaining your professionalism. 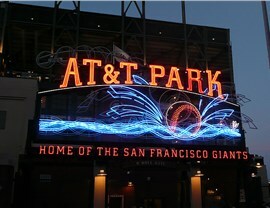 Professional Fabrication: After the design is finalized, we forward it to our experts to fabricate your neon or aluminum sign in our Bay Area warehouse. 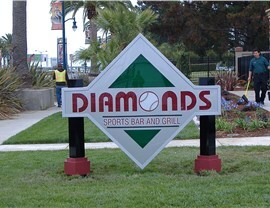 Permit Service: As an experienced sign company, we can handle all of the permits and laws we must abide before we can begin the installation process. 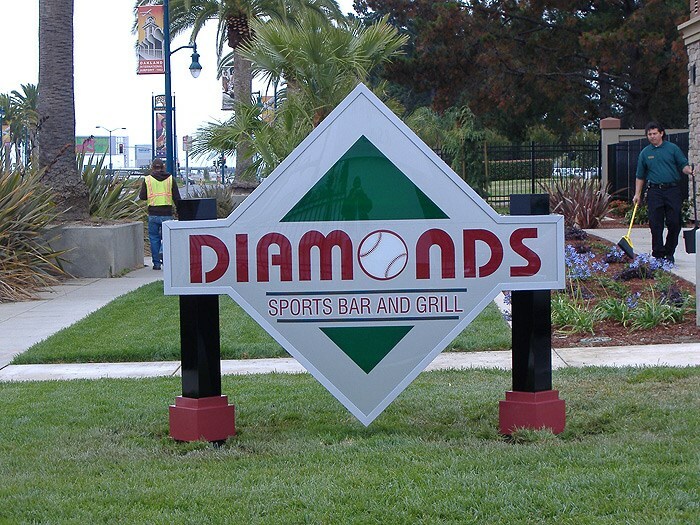 Expert Installation: During the final stage, you can sit back and relax while our professionals come to your location to quickly and efficiently install your stunning new sign. Get started with creating your Bay Area custom outdoor signs by contacting Golden Gate Sign. 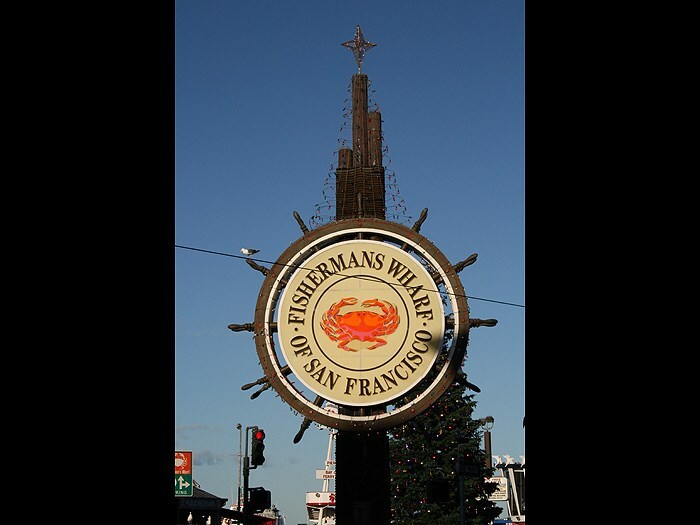 You can call to find out more about the services we offer for San Francisco signage, or we can provide you with a free, no-obligation estimate after you submit our online form.